A study of 564 UAE employees also found less than half believed their company took an interest in their wellbeing. Around 42 per cent of UAE employees describe their offices as stressful, according to a new report. The study, conducted by office furniture firm Steelcase Inc and market research firm IPSOS, interviewed 564 employees under the age of 45 in the UAE as part of global research covering more than 10,000 employees. Of those interviewed in the UAE, only 47 per cent believed their company took an interest in their wellbeing, health and safety, compared to a global average of 54 per cent, the study found. While disruption and stress were found to be key factors having the highest negative impact on employees’ level of satisfaction with their work environment. Around 80 per cent of interviewees said they endorsed their companies strategy and like their work, but only 57 per cent, compared to the global average of 44 per cent, considered their company an appropriate place for them to work, and a fit for their lifestyle. The UAE also stood out for its strong culture of privacy at work, Steelcase said, with 52 per cent of employees in a shared private office compared to the global average of 37 per cent. Steelcase said emerging trends in the UAE workplace included the need to balance privacy and collaboration to keep employees satisfied but also engaged and collaborative. The company said resilient, interchangeable workspace was also needed to easily cater for new arrivals and meet employee needs. 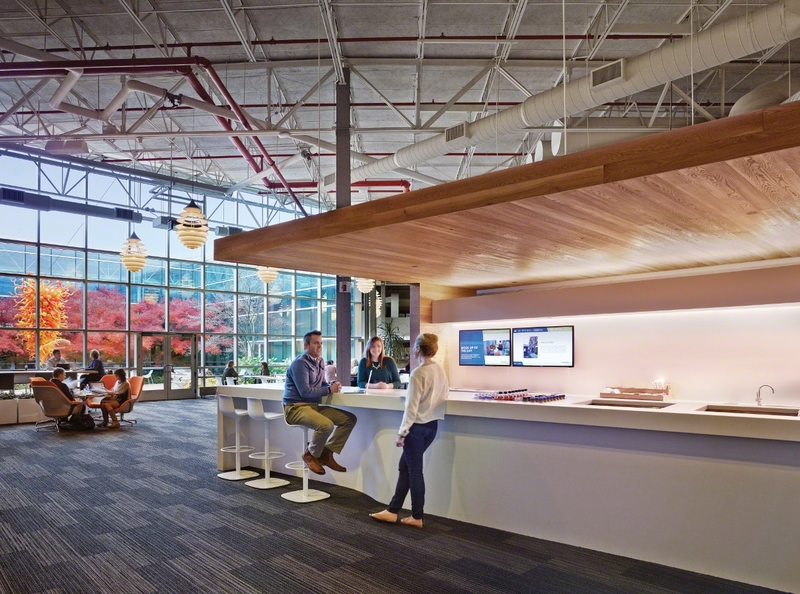 For the future a focus on employee wellbeing will be key in attracting and retaining upcoming millennial talent, Steelcase claimed. The company identified three key area. Physical wellness in the quality of office furniture, emotional wellness relating to light temperature and air quality and cognitive wellness relating to design and art.